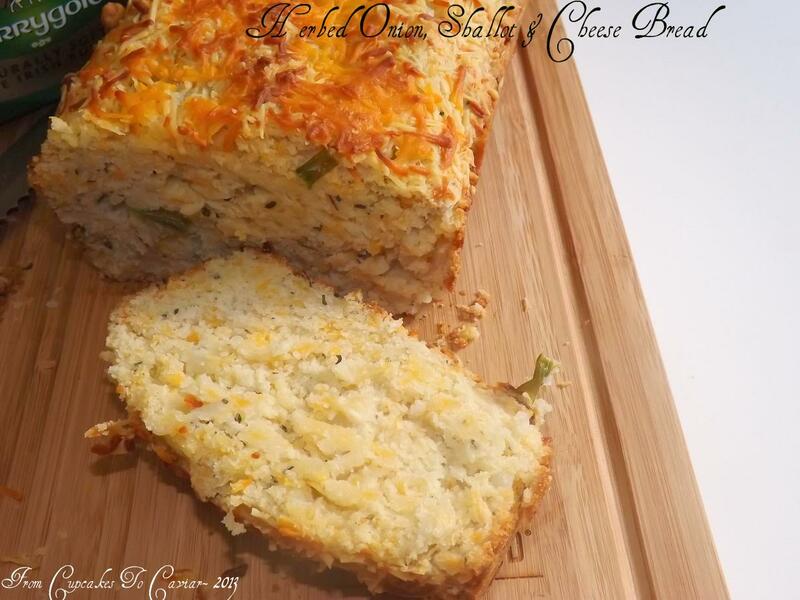 This entry was posted in Breakfast, Cheese, Easy, Quick Breads, Side Dishes, Snacks and Appetizers and tagged cheese, easy, onions, quick bread by Janet. Bookmark the permalink. Should the green onions be added to the flour with the other onion mixture? I love herbs, shallots, onions, cheese, bread…yes…yes all of the above!! Wow… Are you a mind reader than new everything I would love wrapped up into one yummy loaf of bread? Making this with my next pot of soup!! About how long does it bake? I’ve never made bread before so I’m not sure where to start. just wanted to tell you that you did add green onion in step 1. I don’t bake savory breads too often, but this one sounds so good, I can almost smell it! Hi, writing from Venezuela, thanx for a yummy recipe! One question and please excuse my ignorance, since I have never made bread. Wheat flour or corn flour? If wheat, leudant or all purpose? OK, I would like a loaf of this bread with extra butter and some fat girl pants in size extra fat, please. Hurry!